This just might be the moment you were waiting for. 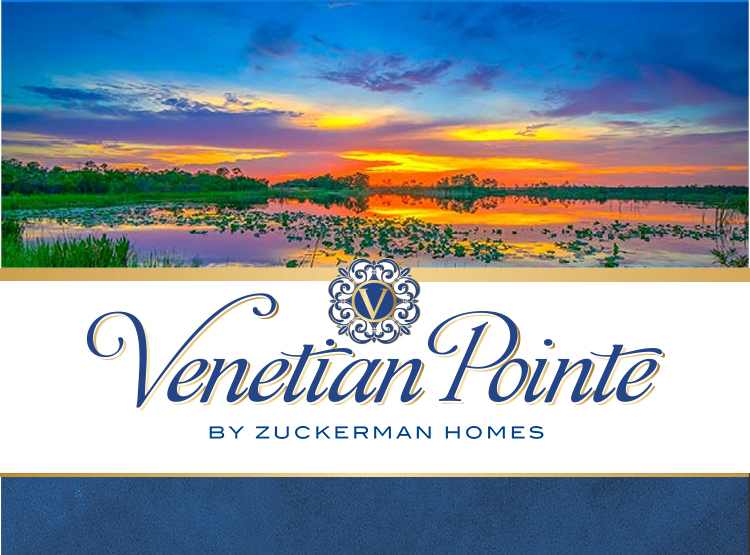 As of early-October, five incredible and beautiful inventory homes are available for immediate purchase and immediate move-in at Venetian Pointe. Just think of it. You could be living in your new home and giving your family and friends a tour of your new place during Thanksgiving or even the Holidays. Talk about Holiday Cheer! The five inventory homes represent a mix of the community’s most exciting and popular floor plans, with an array of beautiful elevations. The inventory homes also have many upgrades as standard features including, granite countertops, stainless steel appliances, spa-inspired master baths, and his and her sinks – just to name a few. 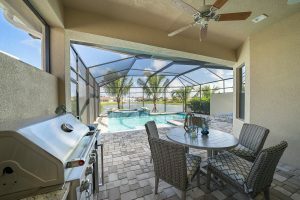 There’s also a variety of spectacular views, so there truly is a home for every lifestyle. Those interested in purchasing one of our inventory homes should visit our sales center as soon as possible. 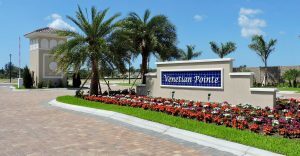 According to a number of reports, during the months of October and November, there is an uptick in real estate sales in Southwest Florida and Venetian Pointe has one of the most sought-after locations in the Fort Myers area. So visit us today. Tomorrow may be too late. Priced from the upper-$200s. Incredible!